MARTIN AZAMBUYA has dedicated most of his adult life to assisting others reach their full potential, and in doing so, continues to strive for his. One of his main goals is to clarify and empower others to be as self-sufficient and discerning as possible, using among other tools, the training of energetic techniques of self-dominion that may have positive effects in a person physically, emotionally, energetically and mentally. He has taught thousands of hours of classes across the US, Mexico, South America and Europe on the subject of Multidimensional Consciousness Science (lucid OBEs, psychic development, ethics and many other spiritually related topics), with a scientific approach, since 2003. He was the Global Director of Education for the International Academy of Consciousness from May 2014 to May 2017 and the Global Director of Communication for the International Academy of Consciousness from May 2012 to May 2014. 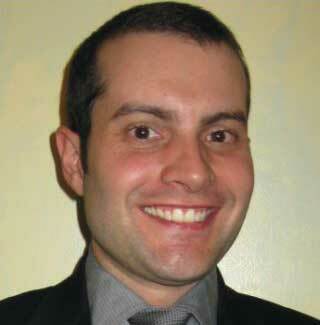 He is currently the Coordinator for the IAC New York and Mexico activities.